Scotland. The UKs northernmost country, a land of mountains, glens and lochs and famous cities. Amazing landscapes, culture, history, and nature. All of these awaited us on our recent trip to Scotland. The Highlands in Scotland, in fact. A place I'd only ever been to once before but have always wanted to return. 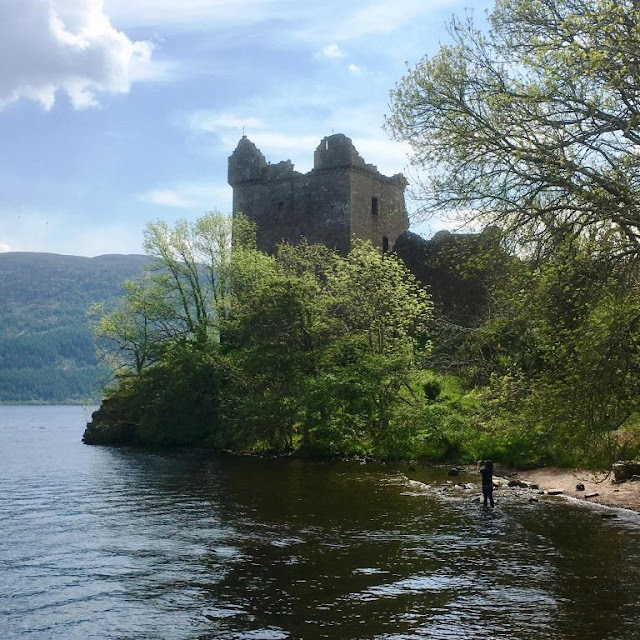 Our first visit resulted from making the most of the amazing weather on a weekend in Glasgow to Newcastle, meaning we took the long route home via Ben Nevis, Loch Ness, Aviemore and Edinburgh, with an overnight stay in Drumnadrochit. This time we planned a week-long stay. That wasn't the only difference though, this time we'd have two children coming with us too - their first experience of the Highlands. We picked the western end of Loch Ness, Port Clair in between Invermoriston and Fort Augustus as our base. The luxury Loch Ness Highland Lodges were everything I expected and more, and with some great tips and ideas from Visit Inverness and Loch Ness, we were ready to go. So during the recent half-term school holidays, we all headed to Scotland for our week-long break. It was just short of 300 miles and a six-hour drive from Newcastle, which took us through Glasgow, alongside Loch Lomond, through Glencoe and past the stunning Three Sisters. We drove alongside Loch Linnie, through Fort William, past Ben Nevis and finally arrived at Loch Ness. This is a magnificent drive. Words just cannot do justice to the absolutely amazing scenery we passed on the way. The mountains got bigger and bigger and the lochs longer and deeper. Utterly beautiful is the most accurate way I can describe it. (There will be more on this in a later post). We had a picnic, iPads, tablets and comics in the car to entertain the boys. Six hours is a long time but even they were taking photos on their tablets top add Pokémon pictures to using one of their apps. At about 10 pm we arrived at Loch Ness Highland Lodges and it was still light – I’ll talk about this location more is a later post – but I have to say I chose our accommodation well. It was amazing. We were totally blown away by it. Anyway as it as late we unpacked, got the boys to sleep and sat staring at the beautiful view with a well-earned drink. Sunrise was at about 4 am and after trying to keep the boys in bed, I finally relented at around 5.30am and we breakfast watching the sunrise. Actually, I am so pleased that the boys did wake me. The experience was one not to miss. 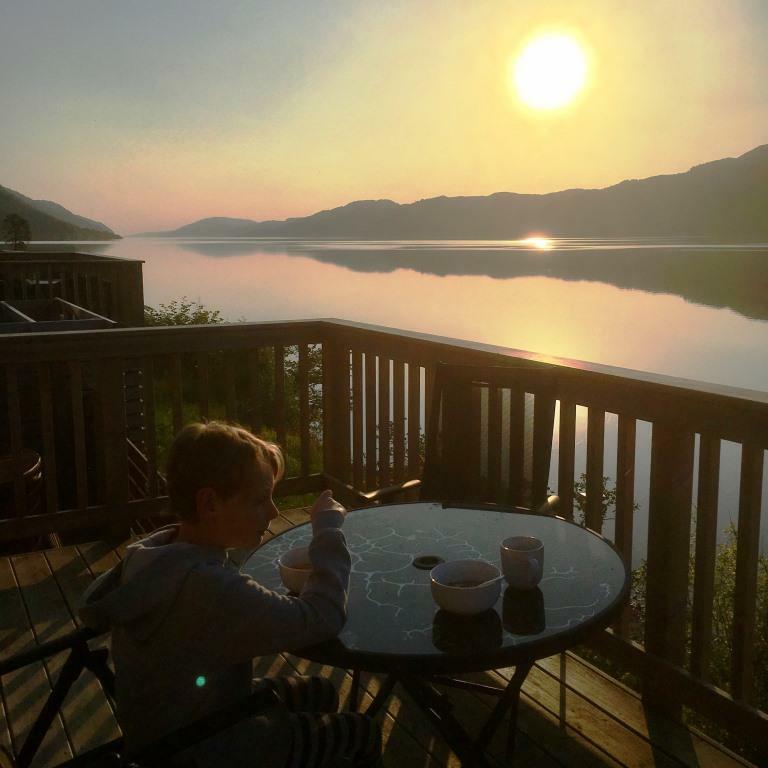 The view from our Lochside Lodge at 6 am was stunning. Loch Ness was so still and calm, the sun already bouncing off the water and we watched ducks, fishermen, boats and biplanes head down the Loch. The lodge also had its own private outdoor hot-tub, so we used that before heading out for the day. It was a great way to rid our bodies of aches and pains following the long drive. Loch Ness is a place that is overflowing with fascinating myths, turbulent history and tales of a legendary monster, so we were keen to go and explore. 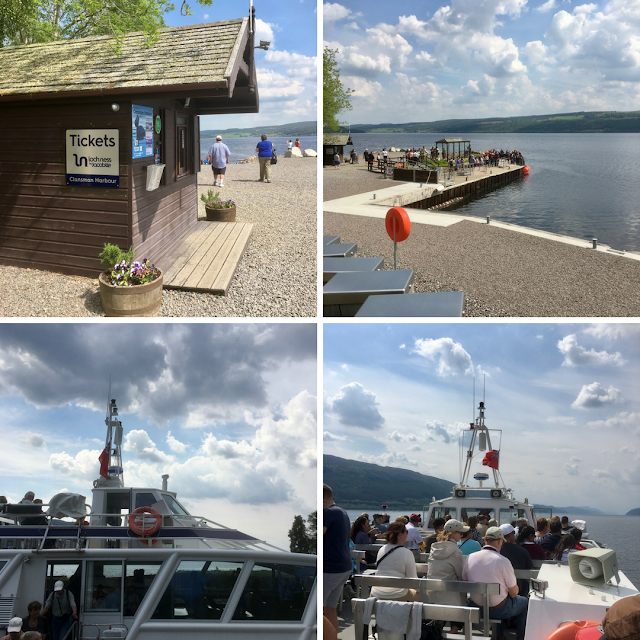 Our first destination of the day was Loch Ness itself for a Jacobite Inspiration Cruise, which we had been invited to join. We headed towards Inverness through Invermoriston, past Urquhart Castle, through Drumnadrochit and onto the Clansman Harbour from where the Jacobite Inspiration Cruise departs. 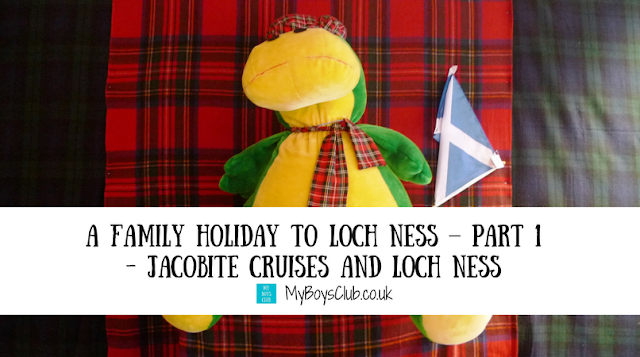 We were about to explore Loch Ness by Jacobite, by sailing on its legendary waters hopefully discovering all about the monster, Scottish history and more. Jacobite is certainly a term that we would hear much of throughout the week. 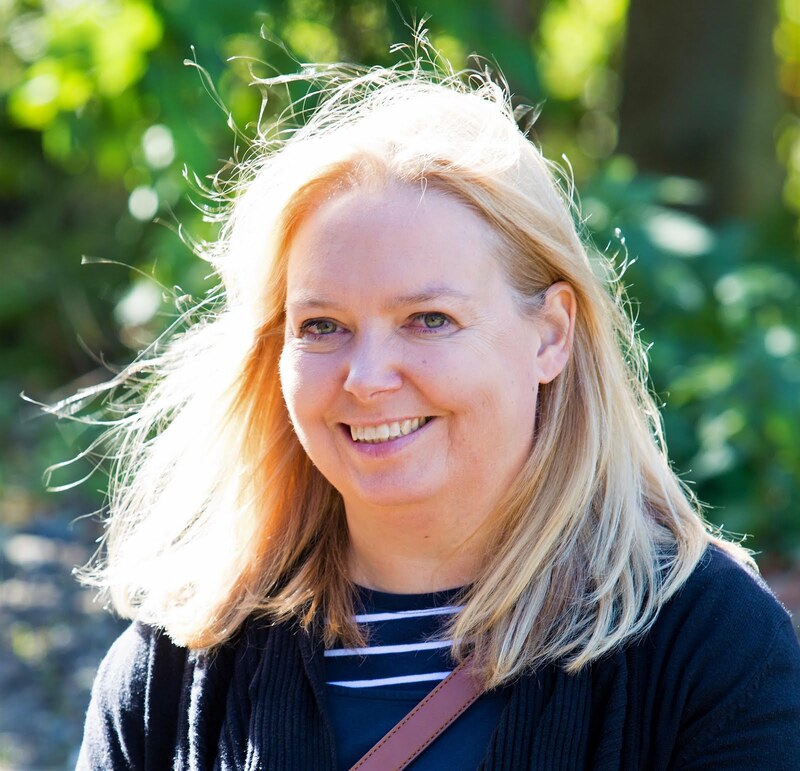 For over 40 years, Jacobite Cruises have been helping customers to experience the mysteries and myths of the world famous Loch Ness, and today that would include us. Parking is in the car park at The Clansman Hotel, however, as we discovered, it can get very busy but there is a lay-by 100 yards further along the road with lots of spaces too. 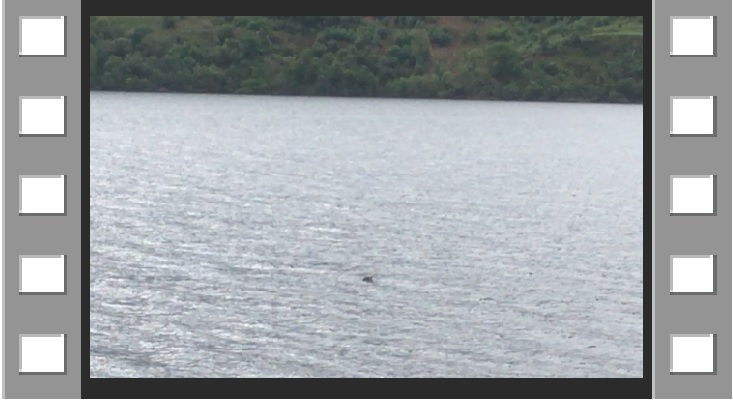 From the hotel, you walk past the Loch Ness monster as you go under the main road to reach the clansman harbour. Here there is a ticket office and a 'bus stop' where passengers wait for the boat to stop by. It was very easy to board and there are two decks plus an inside. Once onboard, first we all headed to the top deck where you get great uninterrupted panoramic views of the loch. The Jacobite Inspiration Cruise is a one hour trip from the Clansman Harbour down to Urquhart Castle. There is also an option to combine a cruise with a castle visit in which case you depart for one hour and then are picked up the next boat. Urquhart Castle is stunning. The location on the loch side is just lovely. I've visited it before many years ago now and we'd passed it on the way earlier in the day but we hadn't seen it from the loch itself. The cruise was busy but there was plenty of space on the upper decks, and lower front and back deck as well as the inside area for taking great pictures. Inside on the lower deck, there is also a kiosk selling snacks and drinks plus tales with maps and things to look out for plus sonar screens showing the depth of the water. The boys (and us) also learnt many things about the Loch from the audio commentary onboard. Including that it’s not the longest or deepest loch but that it does hold the highest volume of water of any UK lake. The Jacobite Inspiration Cruise costs £45 for a family of four for a one-hour trip. We had another visit planned for later in the afternoon at the Loch Ness Centre and Exhibition back in Drumnadrochit, but before arriving there we decided to stop for lunch. We parked in the centre of the village – it has free parking – and there is also an abundance of lay-bys around the loch which makes parking and exploring really easy. All free parking too. 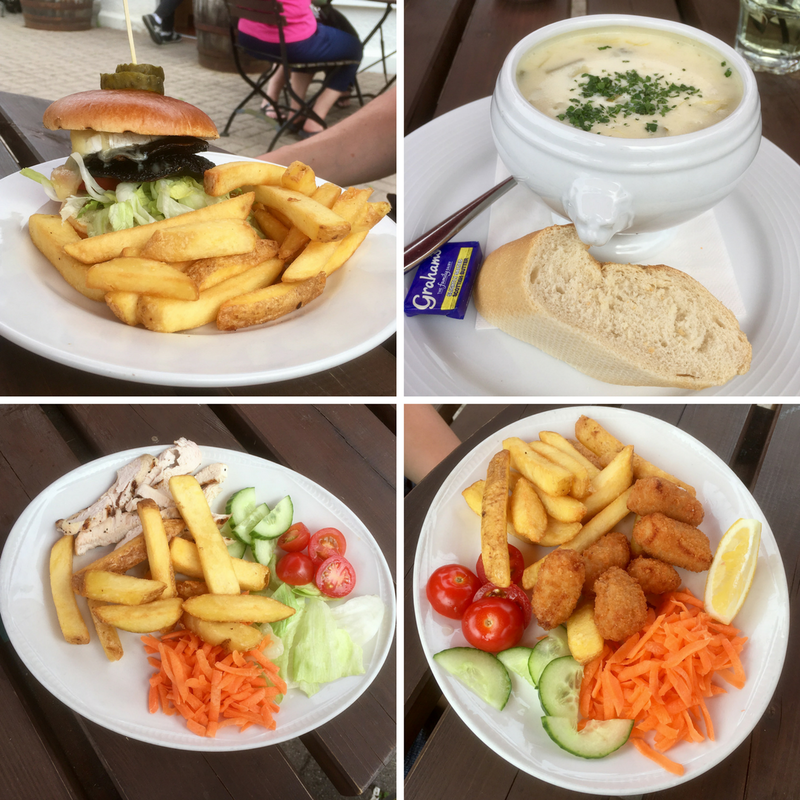 We ate at Fiddler's restaurant on the Village Green in Drumnadrochit where kids meals were £4.75 for either chicken, salad and chips; scampi and chips or pasta bolognese. The lunch menu has a selection of burgers, fish dishes, steaks, platters and haggis. Hubby opted for a Mushroom & Celtic Brie Burger (£10.95), and I had a very delicious bowl of Smoked Haddock & Potato Chowder ( £6.95). We sat outside in the sunshine enjoying temperatures reaching nearly 30 degrees that we really hadn’t been expecting! The rest of the afternoon was then spent at the Loch Ness Centre and Exhibition just a few hundred yards away from the restaurant. 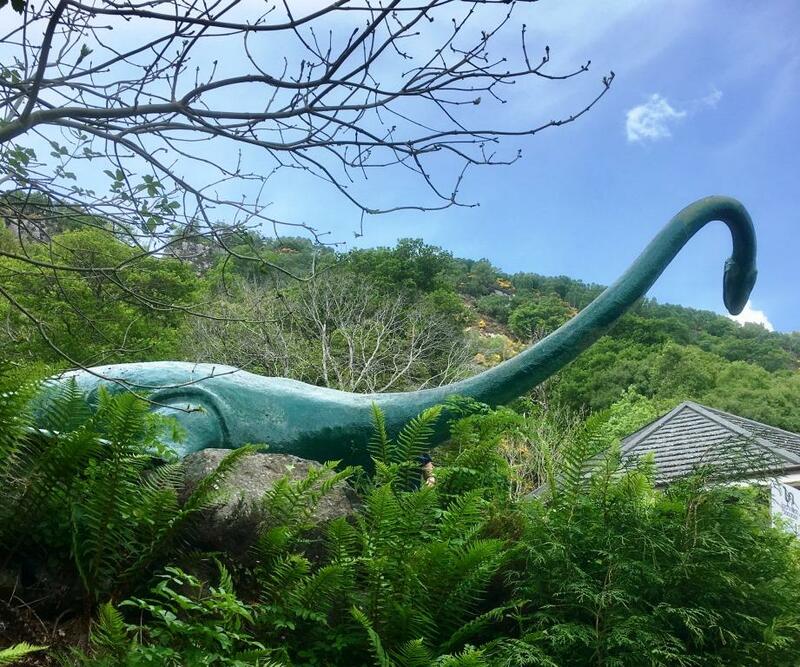 This is an interactive attraction taking you through the story of the Loch Ness monster. It explained about the plausible reasons for people thinking they had seen something and also some of the scams and fake sightings. 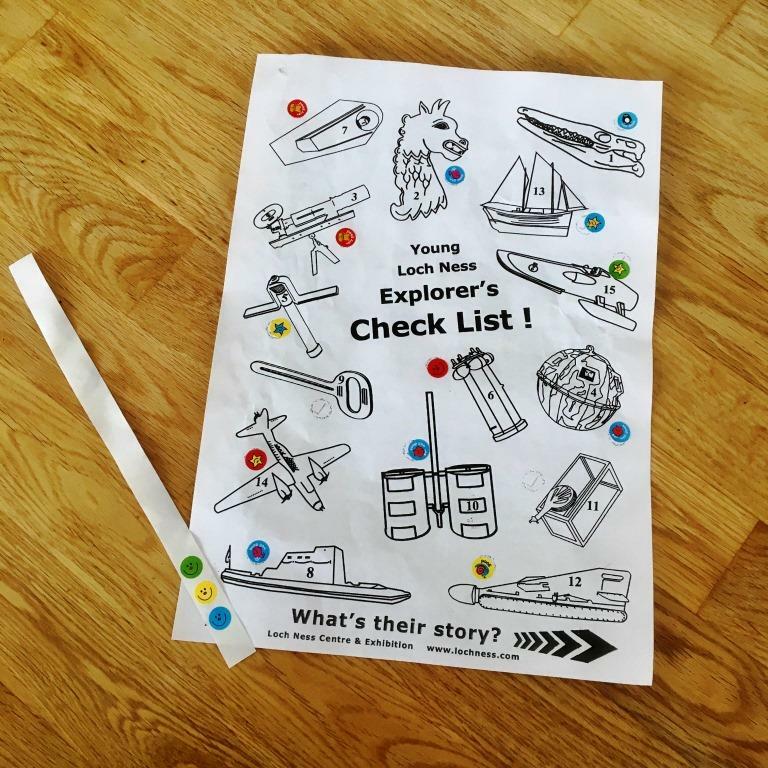 The boys liked how it explained how each sighting had been disproved using science. The boys were definitely listening as the next day we spotted our own Nessie. A dark long-necked object was swimming against the tide. However, we had learnt this was possible as there are underwater waves and currents that enable this to happen so they assumed it was a log. However, when we looked with binoculars we could see it was actually a duck with three or four ducklings swimming along - but this hadn't been visible to the naked eye. We could easily see how so many people think they have spotted Nessie! At the centre, there are seven themed areas exploring Loch Ness from it's beginning to present day, and in each section, a video plays explaining a different part of the Nessie mystery, which you stop to watch before moving on as a group. At the end, there are lots of memorabilia including newspaper articles reporting sightings. 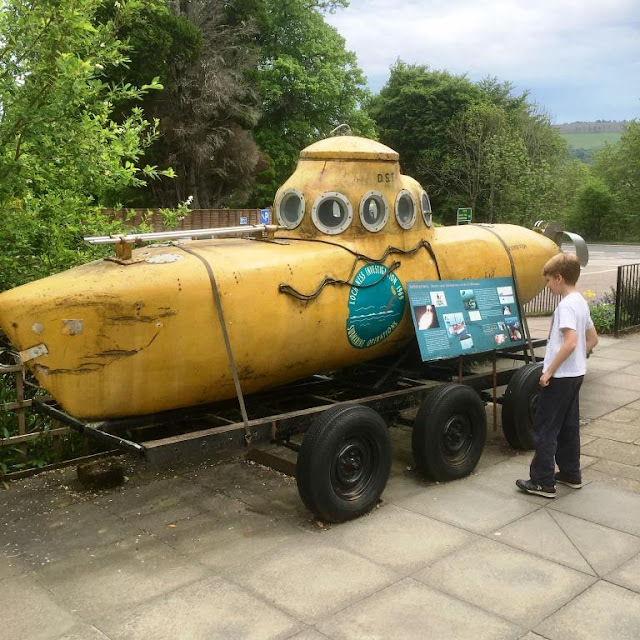 Even before we went in the boys were fascinated by the yellow submarine in the grounds and also the other ways people had searched for Nessie. 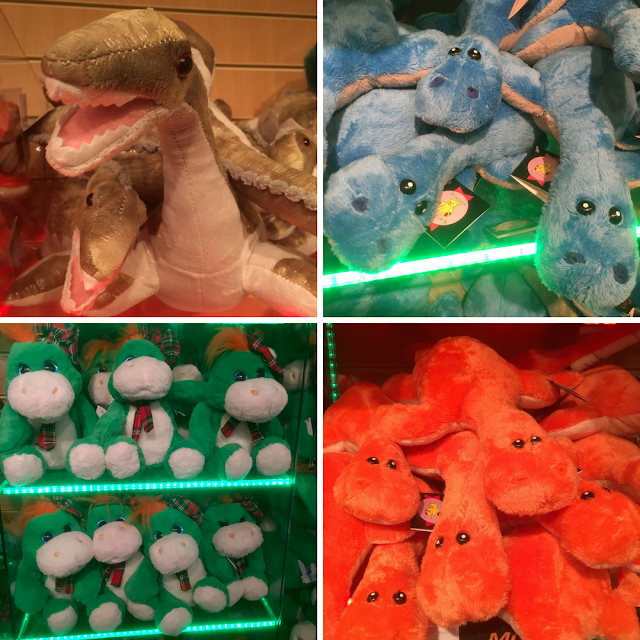 At the end of the tour, there is a huge gift shop with every type of soft toy Nessie imaginable. The exhibition is graded 5 stars by Visit Scotland and was opened by explorer Sir Ranulph Fiennes. The boys received an explorer sheet to take around the exhibition. 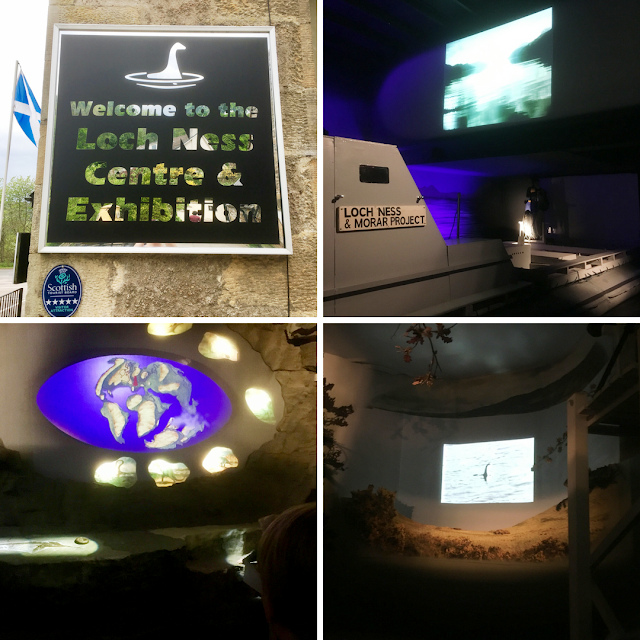 Admission to The Loch Ness Centre and Exhibition is £22.95 for a family of four. We then headed to Cobbs Cafe in the hotel to enjoy coffee and cake. All are homemade in Loch Ness and from just £1.95 for tray bake, they are worth seeking out. Snacks and full meals are available however we tried four different varieties of cake and they were equally delicious with maybe the chocolate fudge cake edging it slightly – but that may have been because of the huge size of the slice. 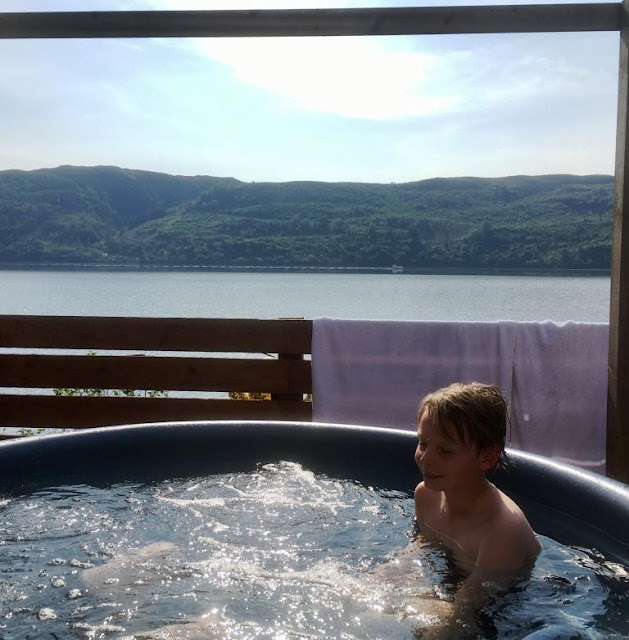 Our afternoon out was coming to an end so we headed back to lodge before enjoying the hot tub again and pizza before bed, whilst watching the mist rolling in over the loch - a very different view to the one we head woken up to - we wondered what we'd awake to find the next day. Our next Loch Ness post will take us to the southern side of the Loch including Foyers Falls, Culloden Battlefield, Dores and Fort Augustus. Disclosure: We received a complimentary Jacobite Cruise and admission to the exhibition plus refreshments at the Loch Ness Centre in return for our honest review. Looks absolutely stunning! I would love to go.